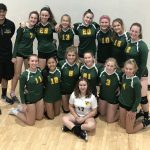 Girls Freshman Volleyball, Girls Junior Varsity Volleyball · Oct 20 GVB Ends Successful Regular Season! JV had an incredible season with coach Noah Hall, going 19-7 overall and 6-2 in league. Top four in their latest tournament with freshman setter Chelsee Trendler making the all tournament team. Freshman team was also very successful this season under new leadership, Coach Nick Enriquez. Finishing season 16-4 overall and 4-2 in league. 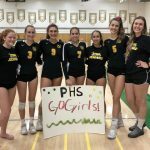 Multiple Teams · Oct 4 GVB Add Another Victory On Senior Night! Multiple Teams · Sep 20 GVB Remains Undefeated in League! Clean sweep for the Patriots tonight! All three levels finished the night strong against Mission Bay! Freshman and JV won in 2 sets, Varsity in 3 sets! Go Patriots! 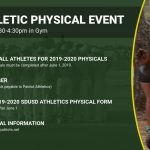 Reminder : Varsity plays this Friday at Coast Volleyball club. Game times are 3pm, 5pm, 8pm. Come show your support! Multiple Teams · Sep 18 J. 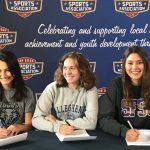 Wood Commits to S.F. State! 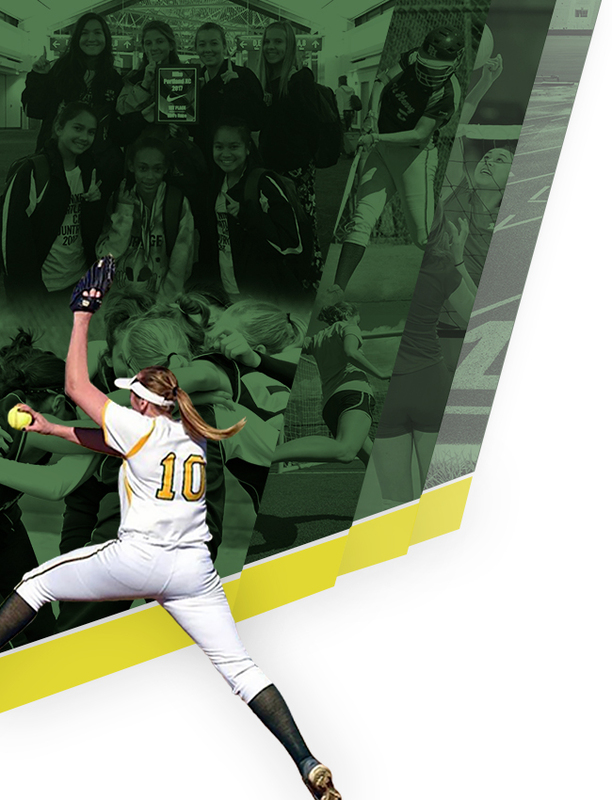 Congratulations to senior right side, Johanna Wood, for her commitment to compete at the next level! 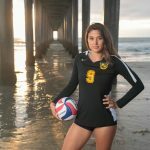 She has verbally committed to San Francisco State to play for their volleyball program. The Patriot family is proud! GO PATRIOTS! 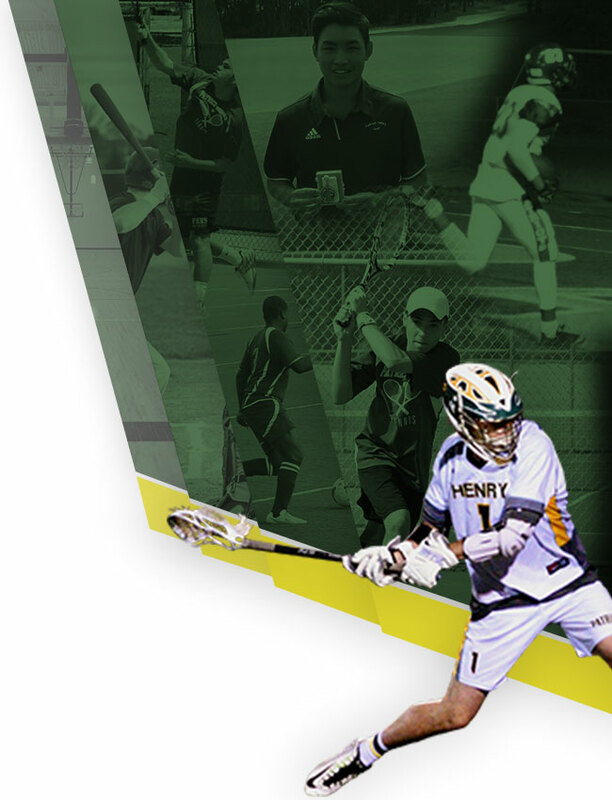 Multiple Teams · Sep 18 Alumni Z. Suggett Player of the Week! Patriot Fans! Checking in with one of our alumni from last season, Womens Volleyball player Zoey Suggett. 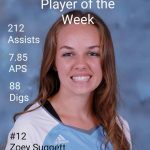 Zoey was named player of the week at Cuyamaca! We are so proud! Keep up the good work!